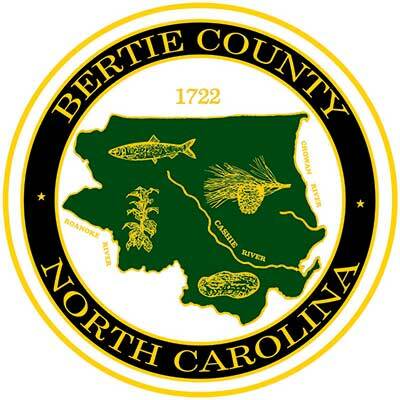 The Bertie County Veteran Services acts as the local advocate for veterans and their dependants. The office provides information about their rights and entitlements under various local, state, and federal laws, assisting them in obtaining necessary forms from the Department of Veterans Affairs and Department of Defense. We work for the veterans and their family....Not the VA!